Nearly all of our programs listed on the Education Programs page can be done in your classroom or at the Sanctuary. These accompanying presentations can be added to a program for older grades. In this class, students will learn the basics of taxonomy, understand the difference between the five major classifications of vertebrates, and explore the mammals that share our ecosystem with us. Goes well with: An Enriching Opportunity. 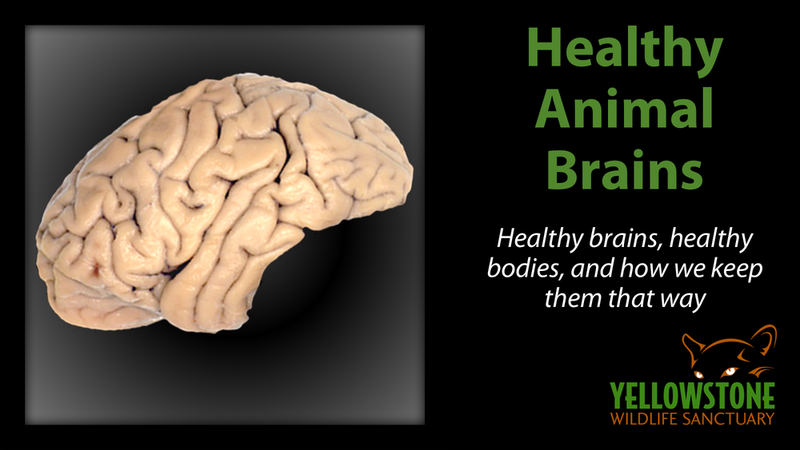 A healthy brain is just as important to us as a healthy body, and the same is true of animals. In this class, we talk about current research, lifetime learning, behavioral enrichment, aerobic exercise, socialization, and more. This is a companion class to the mammal and reptile classes. 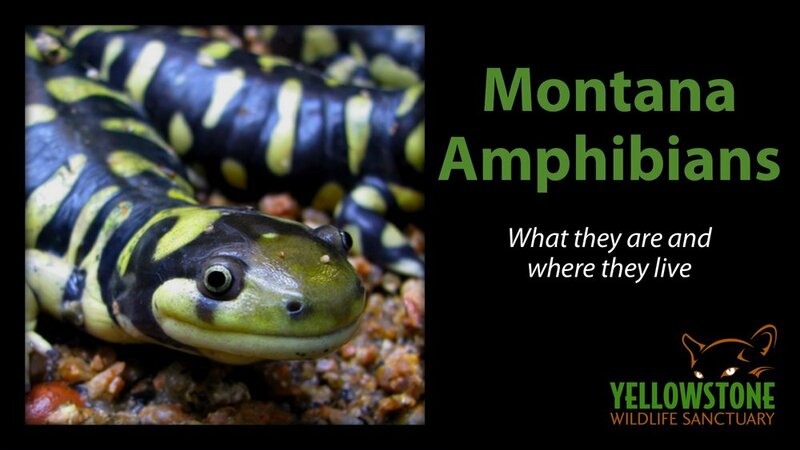 There aren’t a lot of amphibians in Montana and Wyoming, but the ones we have are fascinating! This class can follow Classifying Yellowstone Mammals or stand alone. Students will learn about reptiles in general, and then get specific about the ones that live in Montana. We also discuss identifying venomous snakes.